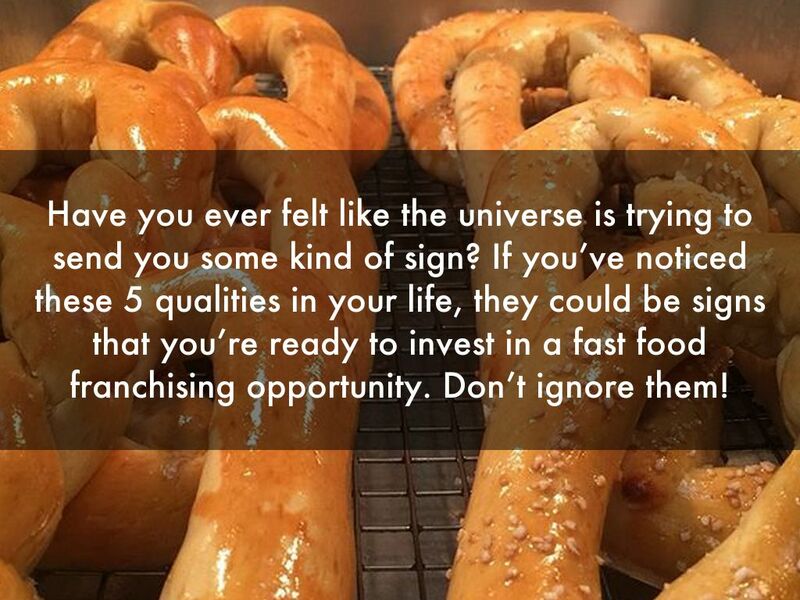 Have you ever felt like the universe is trying to send you some kind of sign? 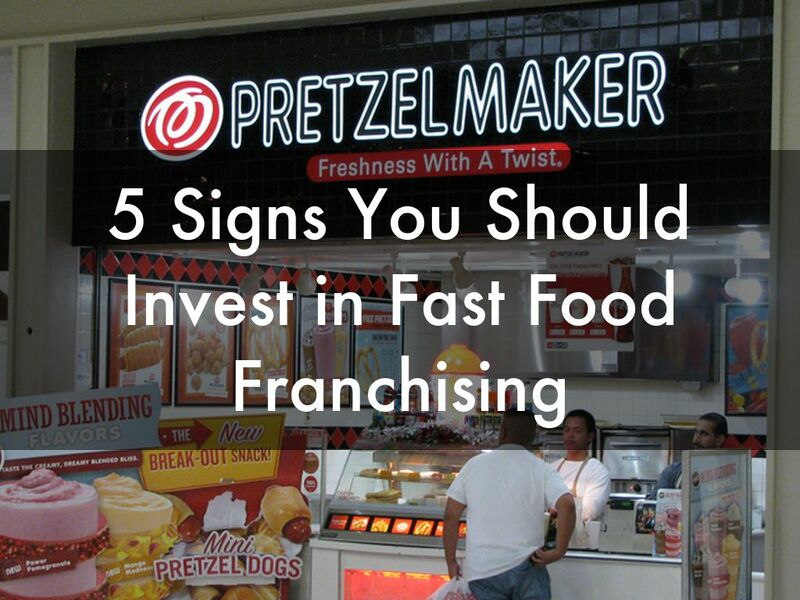 If you’ve noticed these 5 qualities in your life, they could be signs that you’re ready to invest in a fast food franchising opportunity. Don’t ignore them! 1. Are you driven to do your best? Can you push yourself to keep going even when the going gets tough? 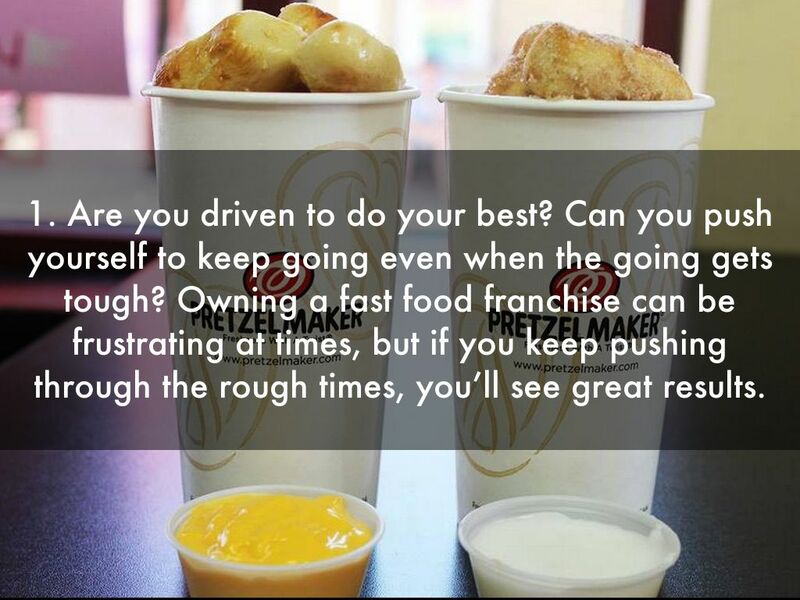 Owning a fast food franchise can be frustrating at times, but if you keep pushing through the rough times, you’ll see great results. 2. 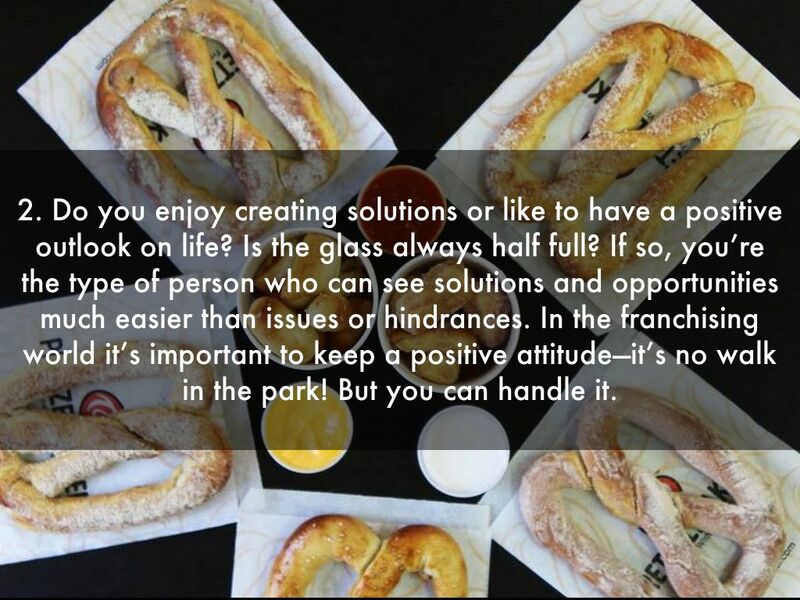 Do you enjoy creating solutions or like to have a positive outlook on life? Is the glass always half full? If so, you’re the type of person who can see solutions and opportunities much easier than issues or hindrances. 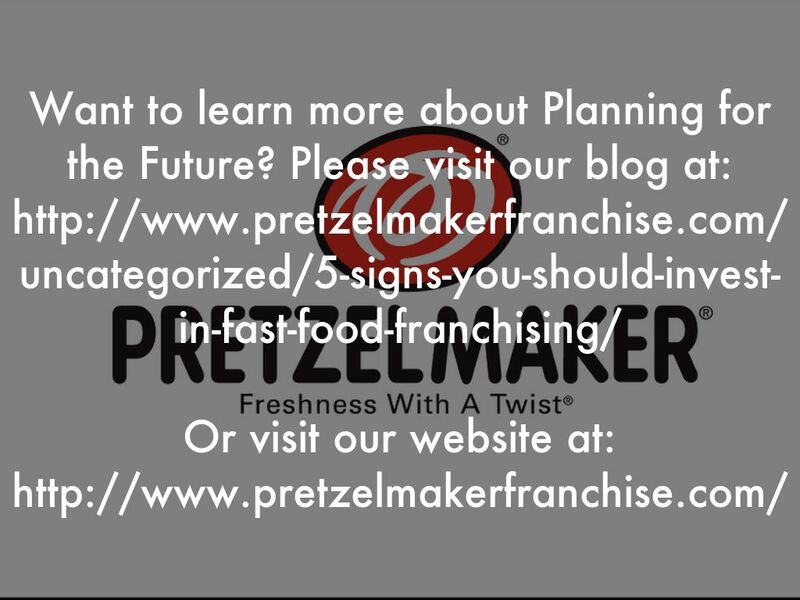 In the franchising world it’s important to keep a positive attitude—it’s no walk in the park! But you can handle it. 3. Rules are set in motion for a reason. They get the job done, and they get it done right. 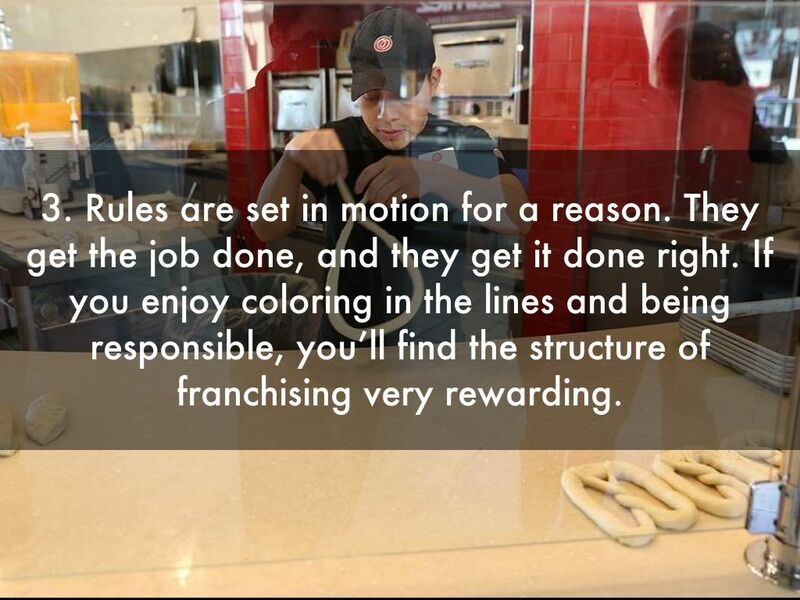 If you enjoy coloring in the lines and being responsible, you’ll find the structure of franchising very rewarding. 4. 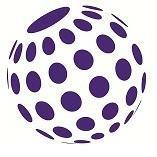 Do you enjoy networking or want to have a voice in the community? 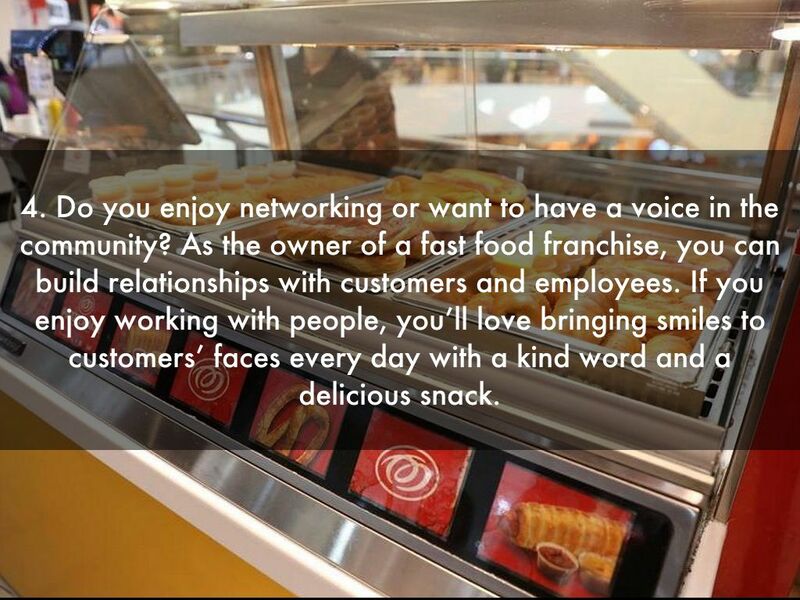 As the owner of a fast food franchise, you can build relationships with customers and employees. 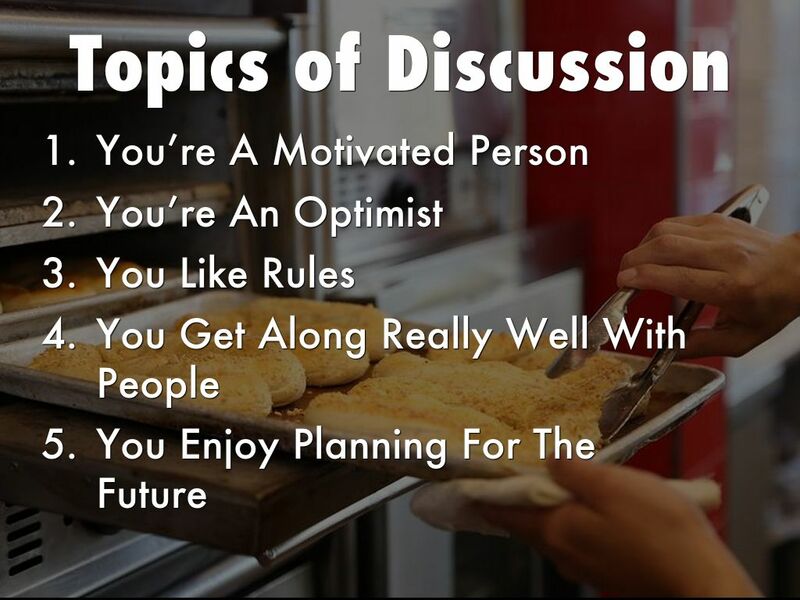 If you enjoy working with people, you’ll love bringing smiles to customers’ faces every day with a kind word and a delicious snack.